REVERSE ENGINEERING is the process of acquiring a 3D geometry of an existing part, an assembly, a product or an environment by means of a 3D scanner. This information can be compared to the theoretical CAD data. This process is also used to perfectly integrate new features or new designs to current geometries. This is a powerful process, especially for clients who need to possess CAD information of their product. 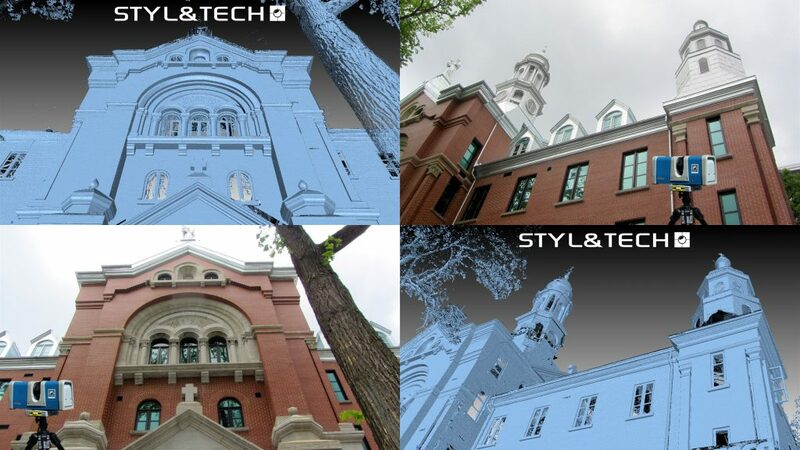 For over 14 years, STYL&TECH offers complete REVERSE ENGINEERING services. 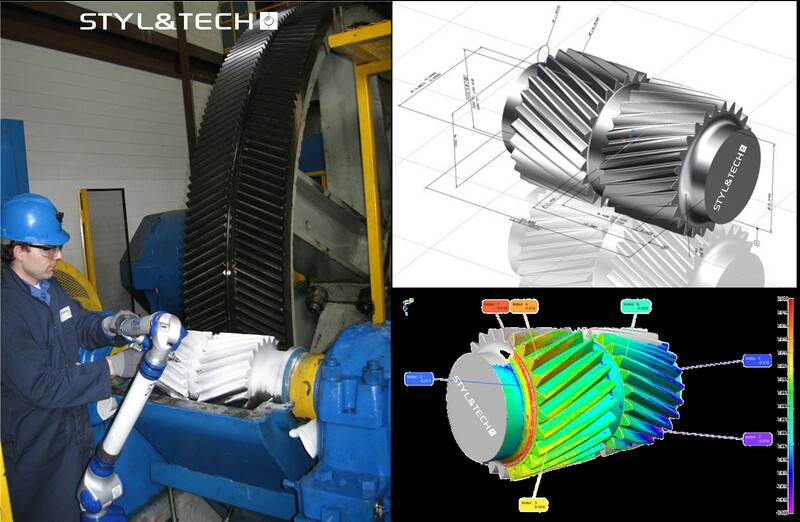 This service begins with the 3D scanning process; we then produce inspection & color map reports, virtual mock-ups, 3D reconstruction surfaces (up to Class A surfaces) and new design integration. Following a REVERSE ENGINEERING, we also offer prototyping services to manufacture new parts and assemblies. © STYL&TECH, 2019. All rights reserved.